Circuit characterized by a length of 5 km made of ups and downs without exceeding too, with a fast corner angle of 20 ° with 4 them in rapid succession. 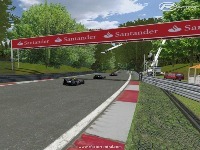 Added new link to download the reverse, where the view of the landscape changes a lot in some parts of the circuit. 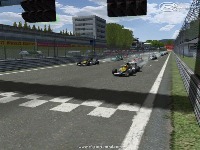 Perhaps for me the best version to play with AI to max, the race is very funny! 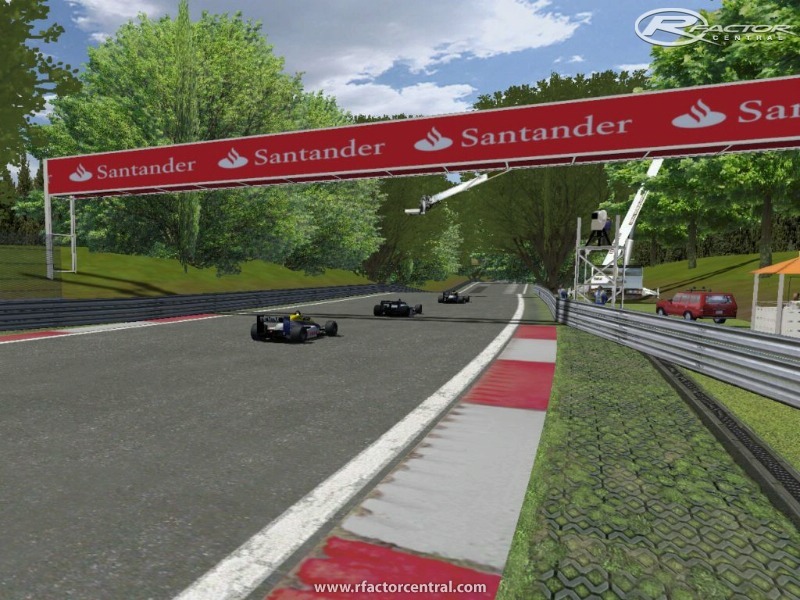 Install: extract the two files in the folder C / Program Files / rFactor / GameData / Location / Autodromo Nazionale del Saponaro. 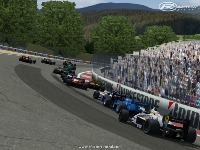 Updated to version 2.0, with significant changes include grass, trees, asphalt, AIW and CAM. INSTALLATION pull in game dates / location if required overlays everything. 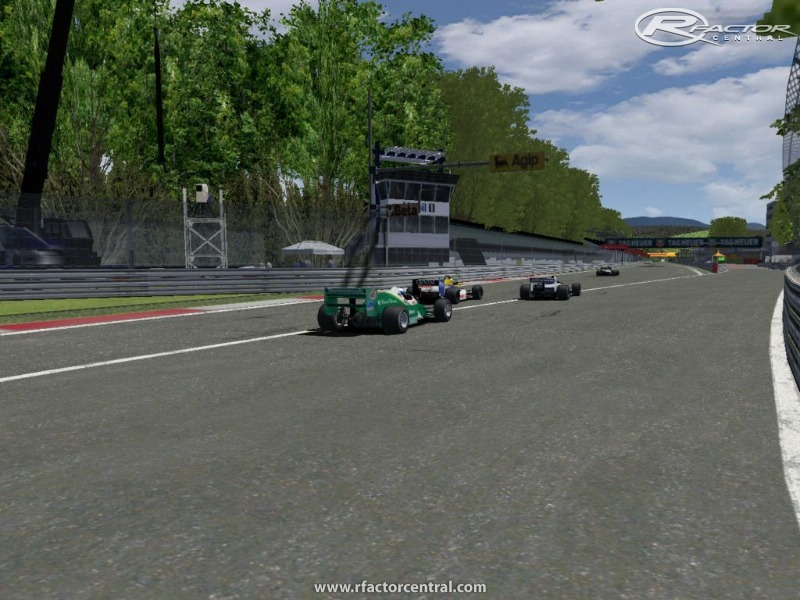 There are currently no setups for Autodromo Nazionale del Saponaro. Add a Setup. Definitely it is the Autódromo Hermanos Rodríguez in Mexico City, the 5 Km. track. This is NOT a fantasy track!!! I might as well make a layout much like Monza and name it Autódromo Nacional del Santo Remedio and release it as fantasy. BAH! We raced this track in GTL version at my club Simjunkies. Everybody liked it a lot and the flow of corners is very good. We drove both directions, I found normal direction was best. Then we changed our Friday night league to Power&Glory for GTR2 and then I saw the load screen and only then I realized I knew this track, Mexico and then I understood the flow in the flat. 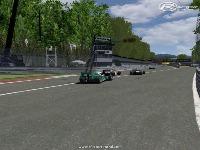 I couldn't believe how much the track changes with elevations and new surroundings, both in `gtl and GTR2. I want to compliment both Relesys for such a brilliant idea and making optimal use of the character of the corners!!!!!!! 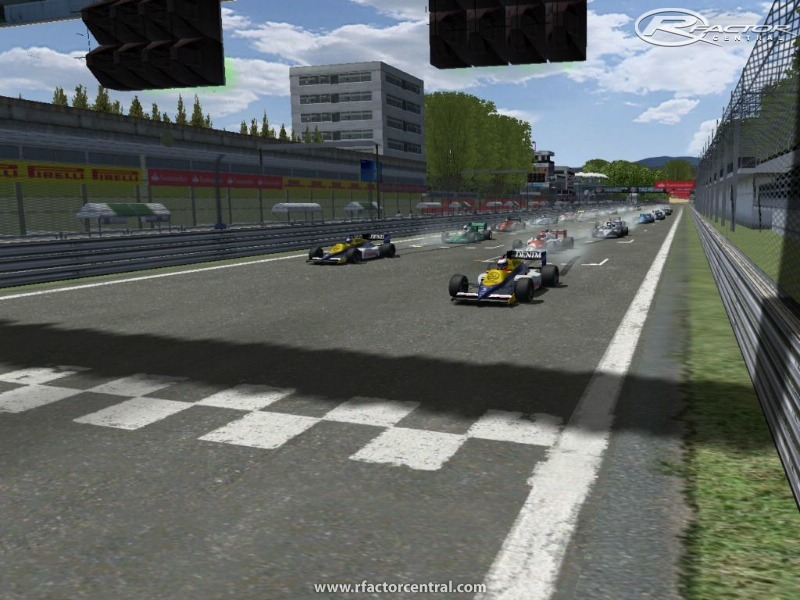 And also thank Neel Jani for his wonderful version for GTR2. Thanks guys, you create joy! Compliments from everybody at Simjunkies. This is the circuit of Mexico City !! I just started to improve this circuit to bring it to version 2.0. 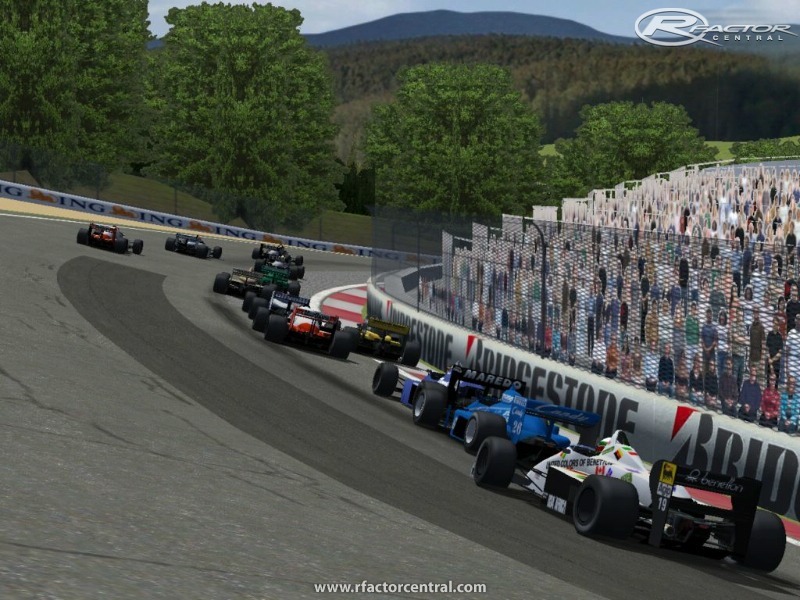 The circuit will not change but everything is changing back with new asphalt, grass, trees, guard rails etc etc. .. to early release. Added new link to download the reverse. 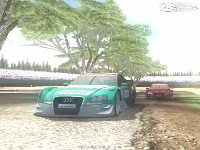 I had the track but when th game is loading "error loading sky.mas file" how can I do? Concerning the exit of the pits, I do not I mau nothing happened and project the beauty is that nothing is protruding on the road from the car to collide .... very strange. Indeed very nice track ! You can drive through pitboxes, then you get behind those Harden the objects ?